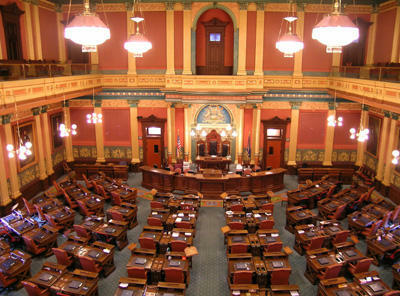 The legislature this week passed a package of bills to fund Michigan roads. The legislation would bump up the state’s gas tax by seven cents per gallon, and boost vehicle registration fees by 20% beginning in 2017. It will increase taxes by $600 million also starting in 2017. The plan will also move $600 million from other areas in the state budget. Ken Sikkema, former Senate majority leader and senior policy fellow at Public Sector Consultants, and Susan Demas, publisher of Inside Michigan Politics, joined me to talk about some of the finer details of the plan and whether it was a political success. Well it's going to start putting more money into roads as early about a year from now - $400 million a year starting in January of 2017, the rest of it is phase in... 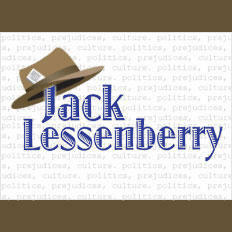 The big issue is going to be several years from now if they take $600 million out of the general fund what the condition of that general fund will be at that time will it be flush? Can it afford it? Or will it be under severe stress? And none of us know at this point. Gov. Snyder and republicans are going to play this up as a big win next year because they are going to have to make the case to voters that you paying more at the pump and you paying more at your birthday for vehicle registration fees is worth it... the interesting part to me is going to be, are people going to buy it, because even though in a year you're going to have $400 million odd dollars for roads we're still going to miss the next construction season and we don't know how roads are going to look like next year. If people are still driving over pot holes, maybe being told this is such a great success is not going to ring terribly true. An interview with Susan Demas and Ken Sikkema. 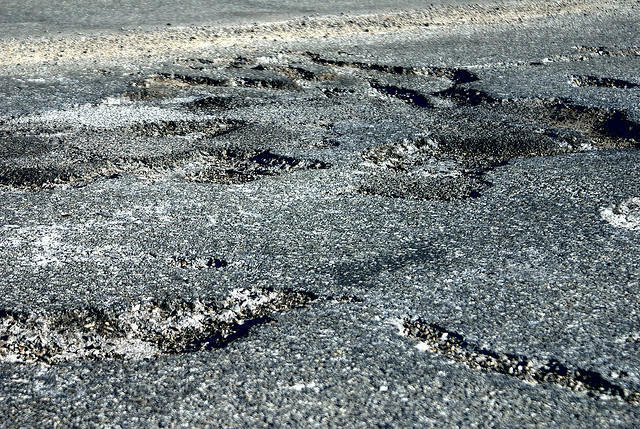 The Michigan Legislature may be inching toward a roads funding package. The roughly $1 billion plan would take $600 million from the state’s general fund and could include a rollback in the state income tax rate. It would also increase vehicle registration fees by 40%. While the House has passed the plan, the Michigan Senate scheduled and then delayed a vote on the plan. Have you ever heard of a “Rube Goldberg machine?” Goldberg was an editorial cartoonist and crazy parody inventor who specialized in ridiculous contraptions. Roads deal: mission accomplished or can kicked? Our interview with Jake Neher. A late-night deal to fund road repair, construction and other transportation issues barely passed the Michigan House on Tuesday. After years of stalled debate, deals gone nowhere and a voter-rejected referendum, Governor Snyder is now reviewing a bill that partly solves the road funding question in Michigan. Michigan Public Radio Network reporter Jake Neher explains the ins and outs of the bill in the interview above. There were feelings of optimism earlier this week in Lansing that the state Senate might just pass a road funding plan the House passed the week before. But, once again, that optimism has fallen flat, as the House adjourned without a vote after about eight hours of discussion.